Dent Neurologic Institute, MASH Urgent Care and Independent Health Association. • Games start at Riverworks and conclude at Northtown Center. 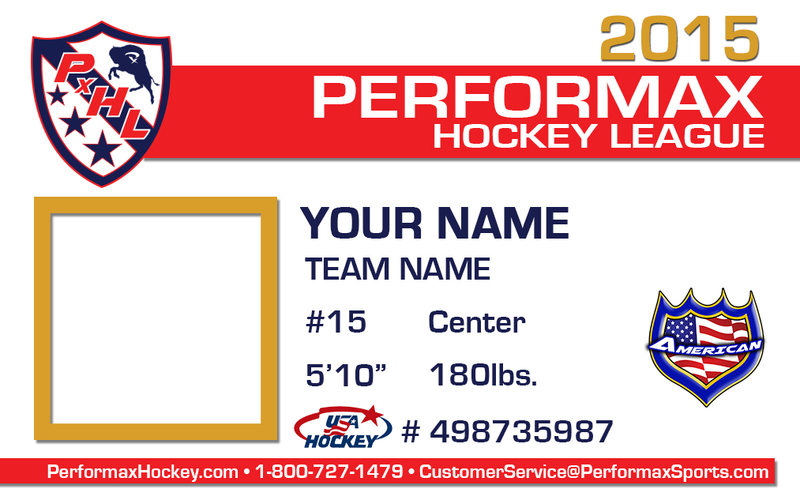 Individual Players looking to be placed on a team. MasterCard, Visa, Discover, American Express accepted. 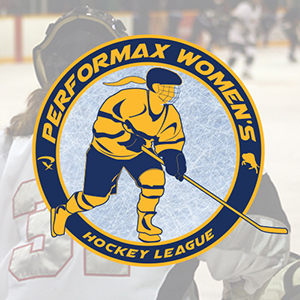 Additional hockey training via Performax Hockey, ADULT INSTRUCTIONAL HOCKEY PROGRAM, 100 & 200 Levels.